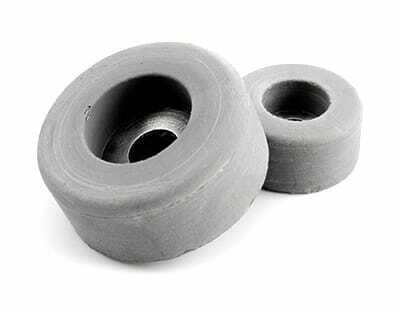 Qualiform is a rubber products molding company that offers quality rubber products. We custom make the items you need using compression molding, custom transfer molding, custom rubber injection molding, and rubber to metal bonding. Best of all, our years of experience ensure we understand the rubber products industry and can help you design the best possible product to suit your needs. We take pride in our process. We start by gaining a clear understanding of what you need and then we design a process for creating that product. We use quality materials and ensure every product is uniform and suitable for your usage, all for a great price.